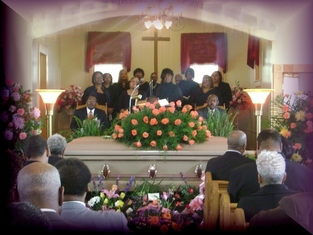 Traditional Funeral Services, Cremation Service, Pre-Need At-Need And Post-Need Services. Our philosophy is to provide the best funeral service, the most personal attention, and the highest possible degree of professionalism to each family who allows us the privilege of serving them. Regardless of whether you choose a burial service or one involving cremation, our duty is to create a meaningful service that is personalized to your wants and needs and that reflects the life of your loved one. Our goal in serving each family who comes to us, is to help them celebrate the life of their loved one, to assist them in providing a dignified service to honor the life of their loved one. 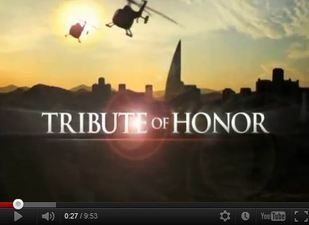 This type video is played during visitation or the wake at the funeral home for the family and friends. It serves as a great keepsake to the family for generations to come. It will bring comfort, personalization, and remembrance to families in grief. This video can be produced between the time that funeral arrangements are made and visitation, when the family provides about 30 to 40 photos in a timely manner. Watch some recent examples of high quality video tributes here. 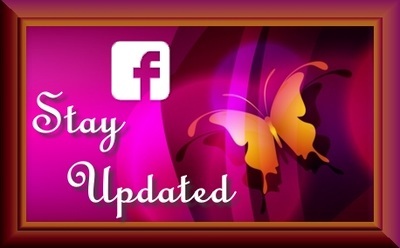 A memorial site is ideal for informing and sharing with friends and family members world wide. 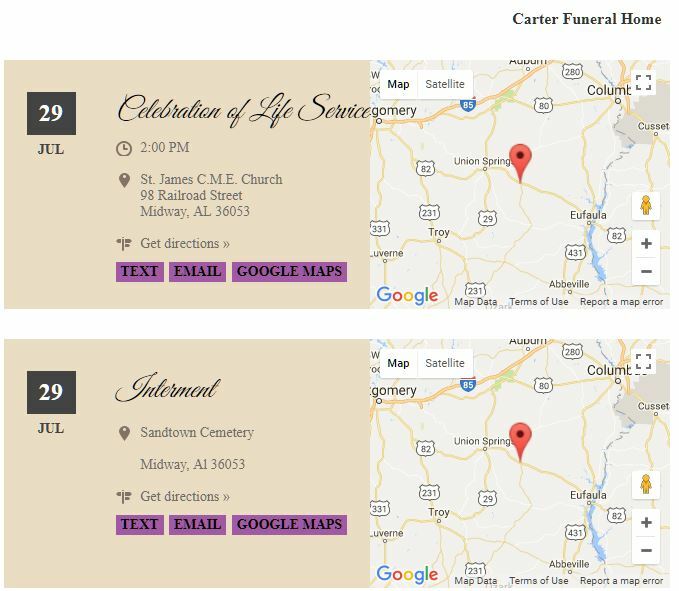 We include an interactive memorial website with each service. This is a beautiful 3 page website, that comes fully built in honor of your loved one. Leave a condolence message, add photos (even from your smart phone), or add videos. Unlimited photos can be added by a designated family member. Other features of each memorial are multiple ways to share, such as email, text, Facebook, Twitter. 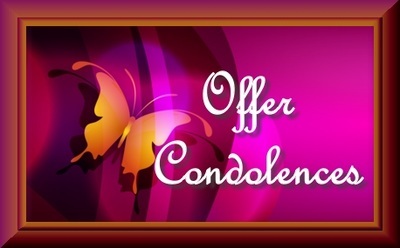 The entire obituary with condolences can be printed for a nice memorial keepsake. The funeral programs that we create are uploaded to the memorial, and can be viewed, downloaded and printed as well. On each memorial are maps and links to help you find the location of the services. A personal QR Code is generated on each memorial for the purpose of scanning with a smart phone and getting immediate access to the individuals memorial. 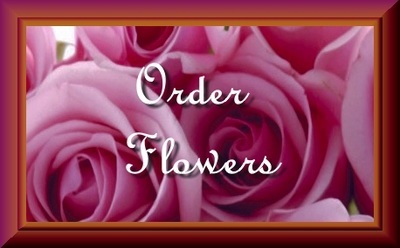 Links to order flowers are included in each memorial, that allows visitors to easily place an order specifically for the family, that are prepared by a local florist.